Considering the availability of window styles, it’s necessary to realize that some are intended to last for one year or the next while some serve for years without experiencing decline in their popularity. Whatever be the decision, the key should be to identify which type would work for the home. Window Mart suggests to go for such options that could be in trend for many years. Below are four top suggestions to take into consideration. 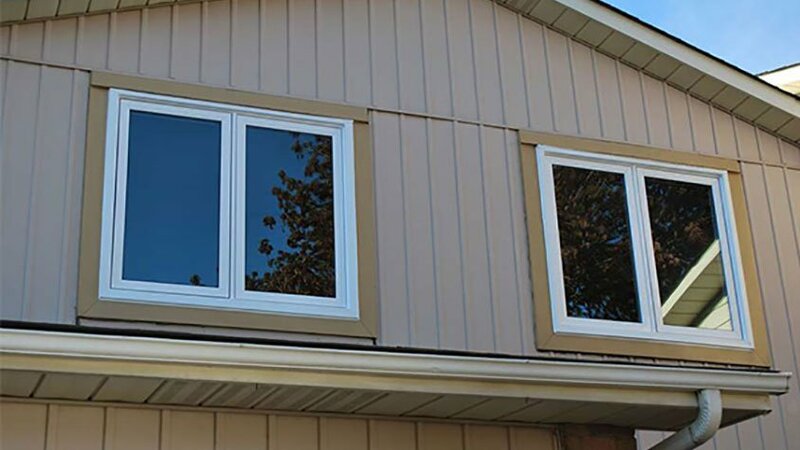 When it comes to having residential windows, single and double hung window units tend to be the perennial favorites as there is no exception for the type and benefits. In fact, industry experts believe that they would last for many more years. As for single hung windows, there are two sashes- one is fixed and one is movable. While double hung window units have both operable sashes that ensure maximum ventilation. The best thing about their design is the facility to position sashes as per the requirements. Homeowners can either open them slightly or keep closed for security and privacy. Older homes usually have at least one room with picture windows for restricting the outside elements to interfere in the interior. Though, homeowners can add this type at one part in their formal living rooms. Sometimes, there may be the need to enclose back porch or covert the area into a sun room. Whatever be the idea, picture windows always turn out to be the best option as they allow inhabitants to sit and enjoy the sun rise or set. Unlike double hung window, picture windows are made up of multiple tempered glass panes that create a barrier against the elements. The view is unobstructed while the glass is not subject to damages. Thanks to their highly quality, homeowners can avail benefits for a long time period. A couple of years ago, the trend of awning windows was gone but now, it’s back with more promises and performance oriented features. The primary reason behind their comeback is allowing way to the fresh air to entire the home. Awning windows are particularly intended to work in the moderate seasons of autumn and spring. Since they are hinged at the top, homeowners are rest assured to leave the components opened in the rain without having concerns about damages to the furniture and other furnishings. Streamlined window designs are manufactured for contemporary homes that ask for simplicity and elegance throughout the year. Nothing could beat the performance and appearance of sliding windows. They are ideal for living or dining rooms where, there is the need of ventilation and efficiency throughout the day. Their glass panes usually slide over one another on the track and allow homeowners to remain satisfied with their decision.